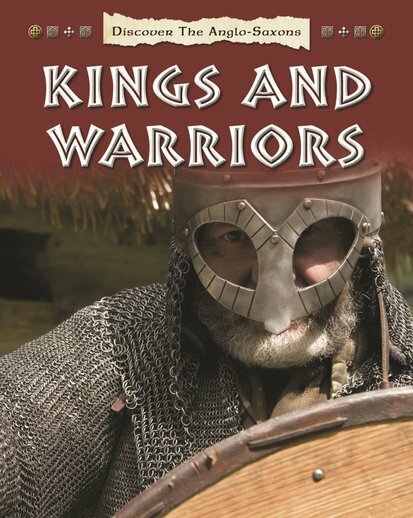 Warfare and kingship were an integral part of Anglo-Saxon society. This book explores great warriors, battles and leaders in a fact-filled narrative full of exciting photos. Perfect for capable readers who love all things brave and mighty, it describes the rulers, warlords, armour, private armies, weapons, castles and conflicts of the time. The appealing graphic design uses large colour photos of castles, warships and artefacts, plus borders of Anglo-Saxon patterns and symbols. Fact boxes, a glossary and timeline are also included.